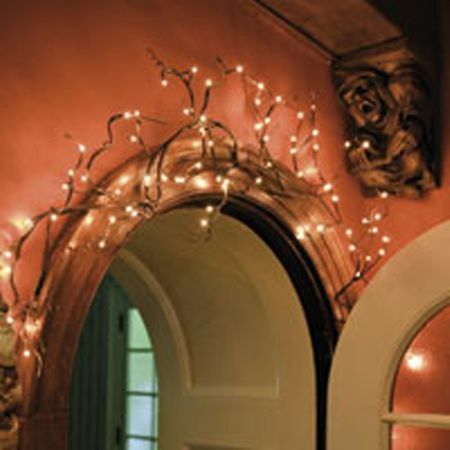 The addition of tiny lights, to a graceful willow branch garland makes for a stunning decorative element. The garland is 6 feet long with 96 led lights and an 16' electrical cord. Material: Wire, Fabric, Cord. 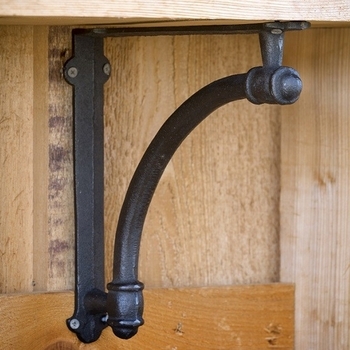 CUL approved for indoor or covered outdoor use. Transformer included.